Smart Lunches is using Smore newsletters to spread the word online. Help Make Smart Lunches Smarter! We can't believe the school year is already coming to an end! For those who got a chance to try our program, we hope that your children enjoyed the lunches. We'd love to hear feedback from everyone (even those who didn't participate) and would appreciate it if you could take this short survey. This will help us make Smart Lunches super smart for your school. 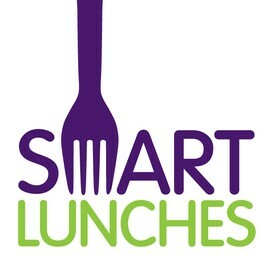 If you have any questions about Smart Lunches, please don't hesitate to give us a ring at 857-239-9974 or email us at info@smartlunches.com. We'd love to hear from you!